Tim Riley is a visionary. A self-made entrepreneur, Tim founded his first company, Riley Construction, Inc., in 1985, at the age of only 27. Riley Construction evolved into Magnum Metals in 2003, after 18 years of providing excellent residential and commercial construction services. Experience with Riley Construction helped to pave the way for Magnum Metals by giving Tim a 360 degree view of construction inside and out. 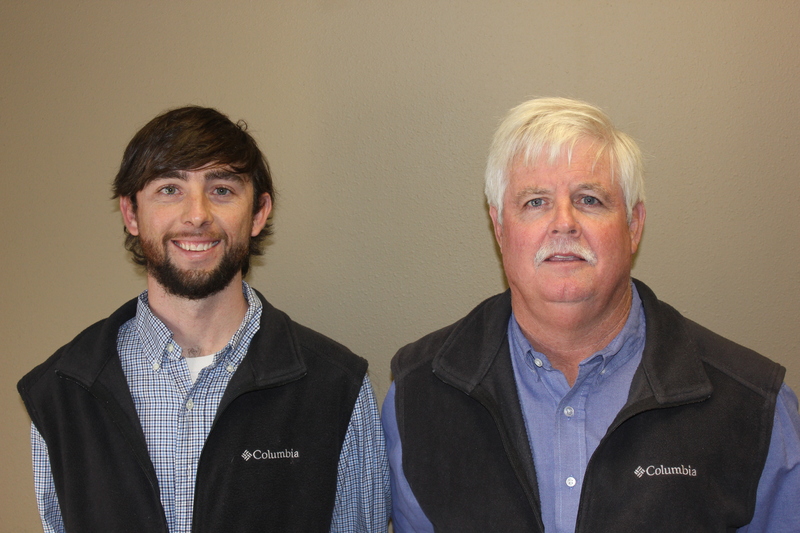 Magnum Metals, LLC, is a family owned and operated business, with son Alex Riley now at the helm with his father. In the formation of Magnum Metals, Tim found his passion and honed his expertise in metal services under the framework of his previous construction experience and knowledge. Since it’s inception, Magnum Metals has continued to grow and flourish under Tim’s expert guidance. A major supplier in the roofing and commercial pre-engineered building sector, the future looks bright for Magnum Metals. Always a leader in this ever changing industry, Magnum Metals is constantly searching for new and improved ways to please its customers and enhance it’s services by combining technology with experience and care to ensure the best quality product and customer care experience. We thrive on making the impossible, possible! Give us a call today to chat and find out what we can do for you.